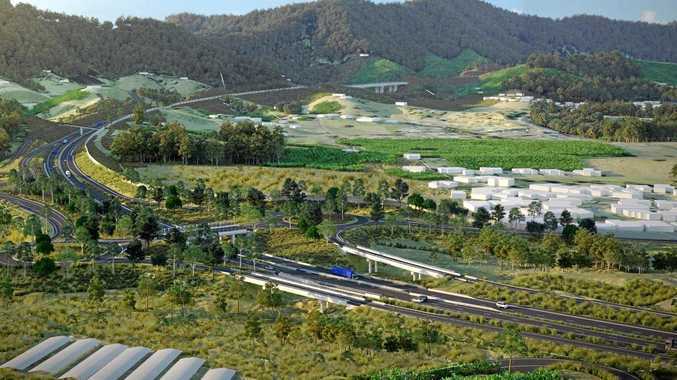 COFFS Harbour City Council is urging interested members of the community to put their name forward for the Coffs Harbour Bypass Community Consultative Committee as the closing date for nominations fast approaches. With the deadline for expressions of interest set for Monday, Mayor Denise Knight says it is now more important than ever for residents to be involved to ensure the best bypass is built, and built in a timely manner. 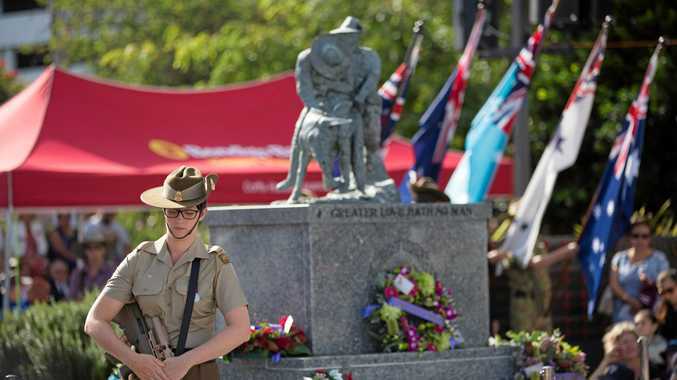 "The formation of the consultative committee was a step in the right direction, as was the Government's commitment to tunnels, which the premier Gladys Berejiklian confirmed when we met earlier in the week,” she said. "That said, we need to keep advocating for the Government to build the best bypass and soon. While urging residents to make a submission, Cr Knight said the council's invitation from the Government to be involved would guarantee the local community was represented. "With council having two representatives on the committee - which will be made up of our general manager Steve McGrath and myself - we will make sure that the decisions made are influenced by what is best for Coffs Harbour,” she said. The committee will consist of up to seven community representatives. The first meeting of the committee is likely to take place before the end of March, with further details expected to be released once committee members have been appointed.